Named the top restaurant in New York from both Michelin and Zagat, the two most influential sources for restaurant rankings, Le Bernardin still reigns supreme. 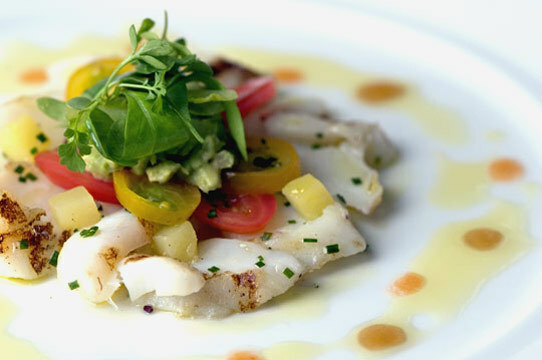 Located at 155 West 51st Street, the restaurant boasts an impressive menu that includes caviar, oysters, geoduck, hamachi, lobster, lamb, red snapper, and dover sole. Eric Ropert is chef and co-owner along with Maguy Le Coze.